Nuts about Nutella? Who isn’t?! From mouth-watering Nutella Pudding to Nutella Banana Cake, here are five Nutella desserts you need in your Dubai life right now! Nutella lovers, you can now eat an entire Nutella Cake thanks to Home Bakery! 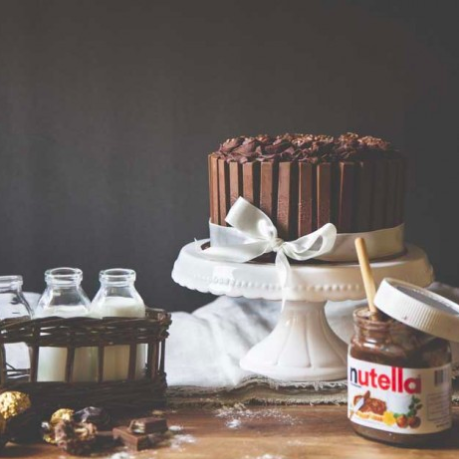 This mouth-watering cake is made with Nutella sponge, Nutella ganache, KitKat on the sides and Ferrero Rocher on the top.